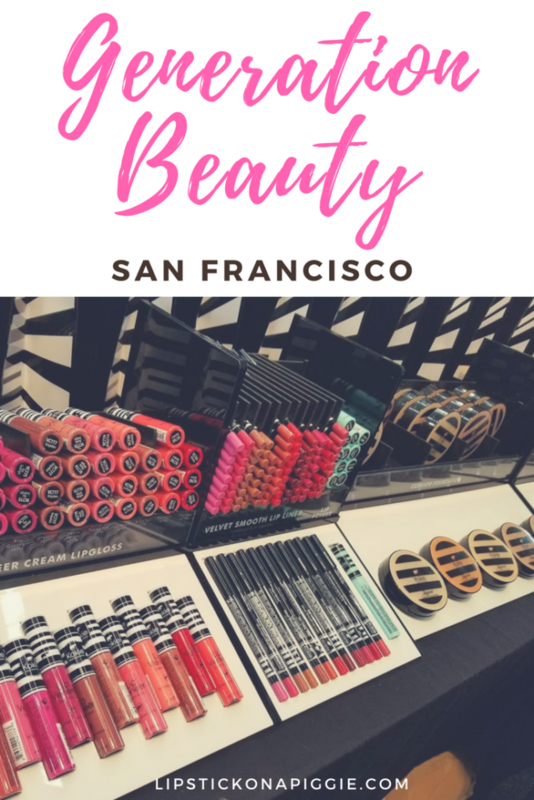 Today, I’ll be writing a recap of my experiences at Generation Beauty San Francisco! This was my first time attending a San Francisco Generation Beauty, with the last two being in 2014 and 2015 at L.A. LIVE in Downtown Los Angeles. Since I’ve shifted my focus to Asian skincare and essentially all but stopped wearing makeup recently, I wasn’t planning to go. Fortunately, one of my good friends won tickets through an ipsy contest and invited me along! I figured it would be a great way to hang out with my friend, learn about the latest beauty trends, and get free makeup to try out! Generation Beauty is a cosmetics and beauty convention sponsored by ipsy. The event was started in 2013 (based on an announcement at a previous Generation Beauty) and now attracts thousands of people from all over the country. In fact, Generation Beauty has expanded and now holds two additional conventions in San Francisco and Vancouver. At Generation Beauty, you’ll find dozens of beauty brands plugging their latest products and giving away samples. In addition, you’ll have a chance to socialize and network with like-minded beauty enthusiasts and meet popular online vloggers. 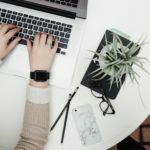 Whether you’re a makeup vlogger or self-described novice like me, Generation Beauty has something for everyone interested in cosmetics. Going into the event on day 1, I felt really out of my element since I’ve stopped keeping up with most style trends. However, the attendees I spoke to were all really friendly and the brand ambassadors at each booth were really helpful and supportive of my questions. By day 2, I felt much more comfortable and confident going into Generation Beauty and basically just being myself. Had some time to take some water photos while waiting in line. Festival Pavilion (the venue of Generation Beauty) is the building on the right. 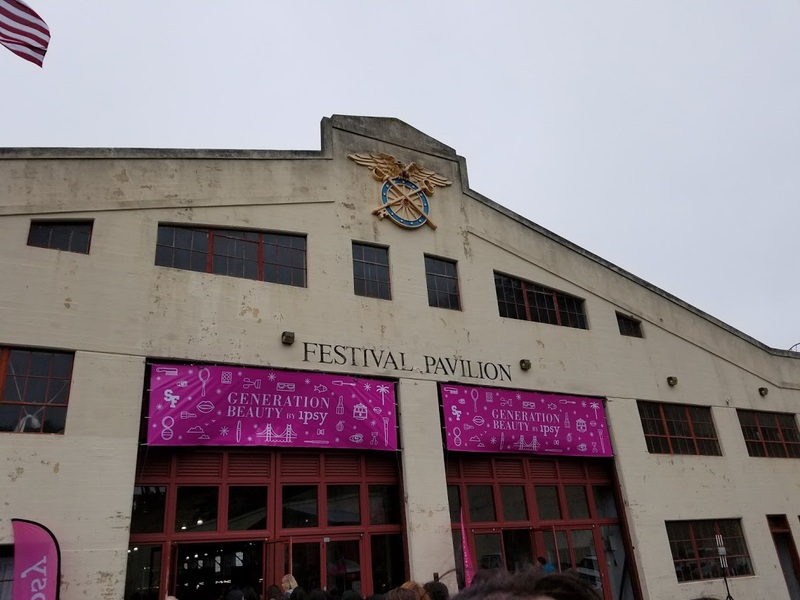 On Saturday morning, we got up bright and early and took an Uber over to San Francisco’s Fort Mason Center, the venue for Generation Beauty. 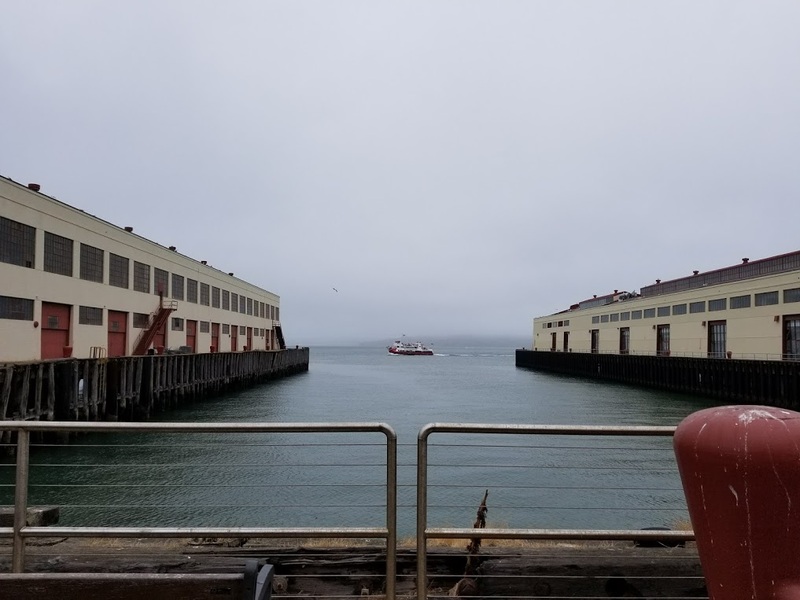 It was a typical cold San Francisco day, and I was glad I wore several layers of clothing! Having been to the Los Angeles event, I had an idea of what to expect in terms of lines and wore comfortable shoes in anticipation of many hours of standing. The first long wait was to get our badges, which took about 45 minutes. 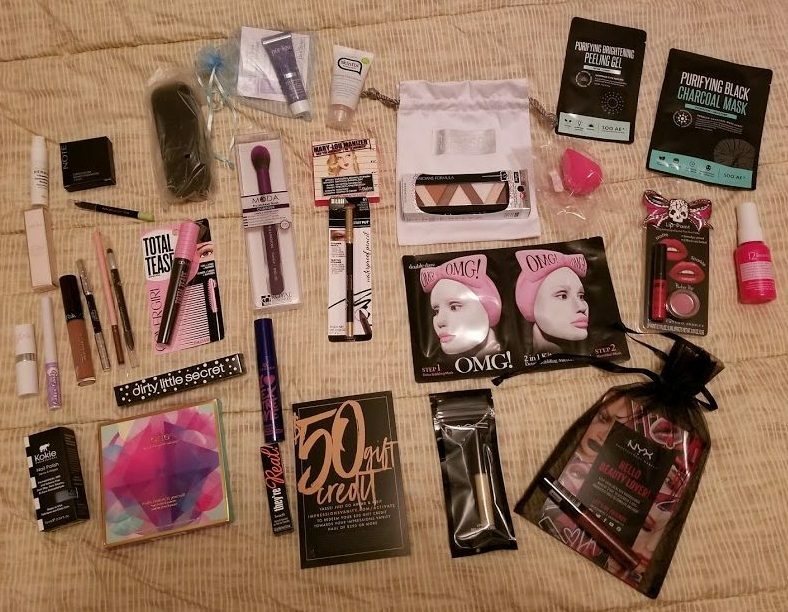 I also picked up my swag bag filled with makeup samples and a scavenger hunt we could complete to be entered into a raffle. We then had another 30 minutes of standing in another line while we waited for the event to start. Waiting in line to get into Generation Beauty. Festival Pavilion is the building on the left. At 11am, we entered the building and starting jumping into lines for various brands. This year, we were given a sort of “bingo card” with the names of various exhibitors. As we received our products, each square was marked off. There were 35 brands present, and while were were worried about getting to all of them in two days, we managed to visit 22 booths on day one alone! While Generation Beauty San Francisco was as packed as past Los Angeles events, things just seemed to run more smoothly. 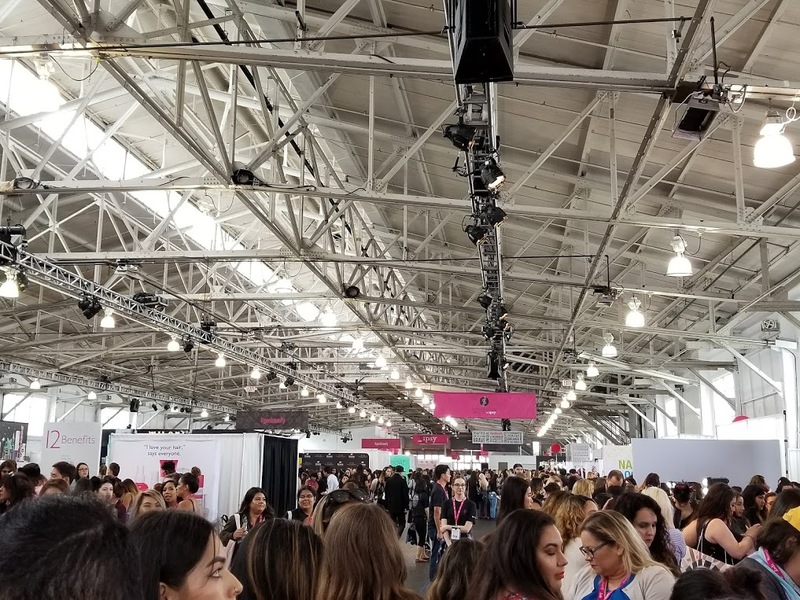 Lines were more controlled and made use of an app called Qless that allowed attendees to check out other vendors while digitally waiting in line for “Diamond Brands” (MAC, Cover Girl, Milani, Ciate, Luxie, and Rimmel). 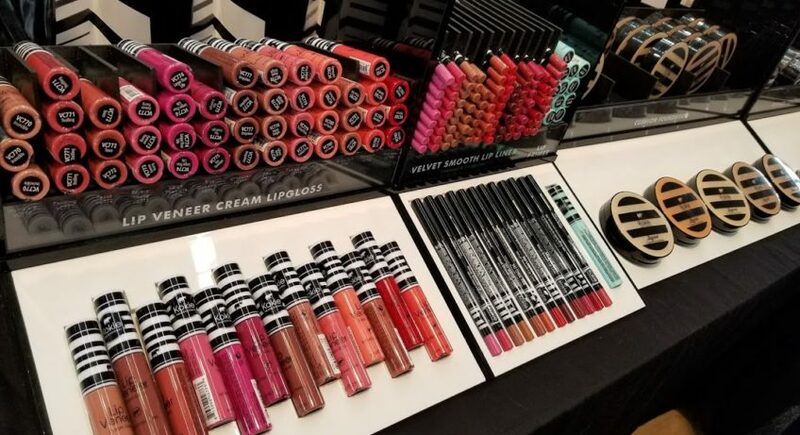 Additionally, there were separate lines for meet-and-greet events, which was a nice change — in Los Angeles, it was lumped in with the makeup sample lines. Overall, my friend said it best when she described San Francisco’s Generation Beauty as “organized chaos”. Since my last Generation Beauty, I’ve noticed two changes with the exhibitors. The first is the increased number of brands bringing products to sell at a discount, whereas in the past, they simply gave out samples. From a business perspective, this certainly makes sense. 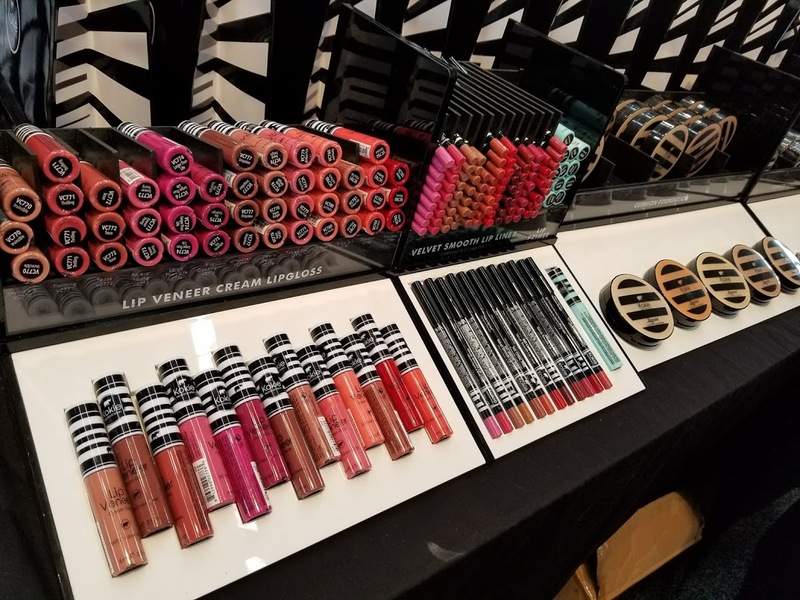 Attendees, on the other hand, had more opportunities to try new makeup or stock up on their favorites at a reduced price. In the past, swag bags were given on each day of Generation Beauty. In an attempt to consolidate things, attendees this year received one large swag bag to be picked up anytime they wish. 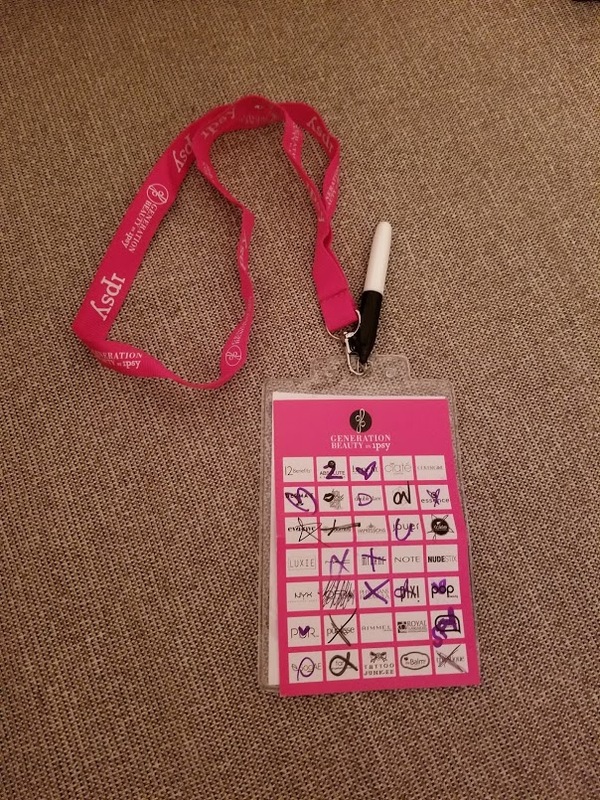 Each bag had samples from nearly each brand present, so combined with the extra samples from the “bingo card”, I left Generation Beauty with dozens of free products! 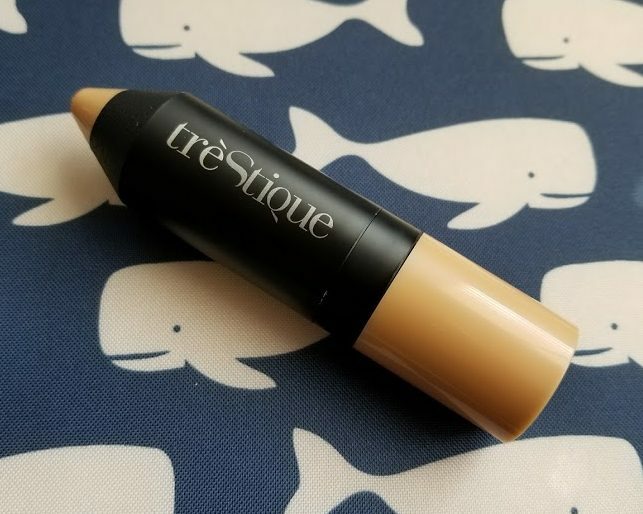 trèStiQue Tint, Moisturize, Blend Face Stick can be purchased from trèStiQue or Sephora. 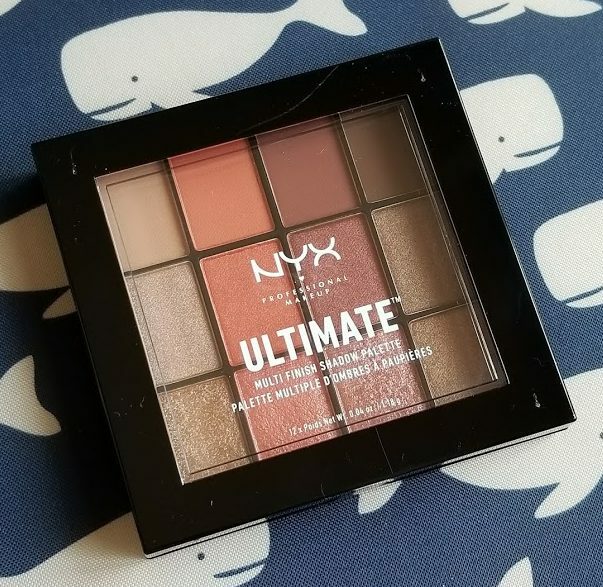 NYX Ultimate Multi Finish Shadow Palette can be purchased from NYX or Amazon. 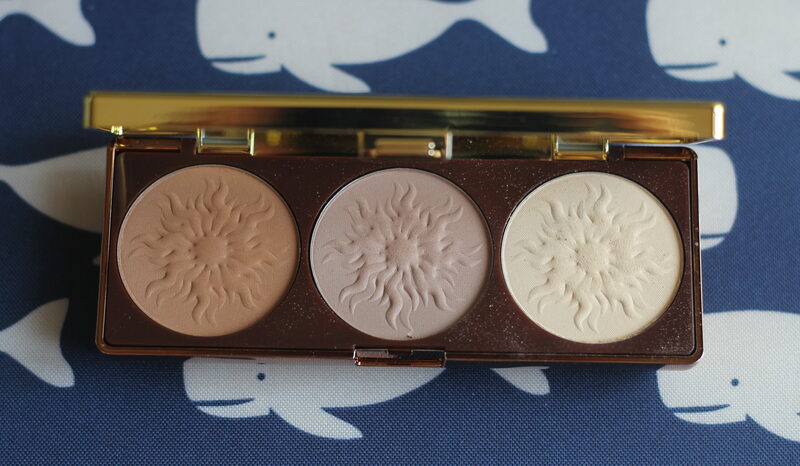 I’ve normally had pretty bad luck with drugstore face products in the past, but the Physician’s Formula Bronze Booster Highlight & Contour Palette makes me want to look into them again. 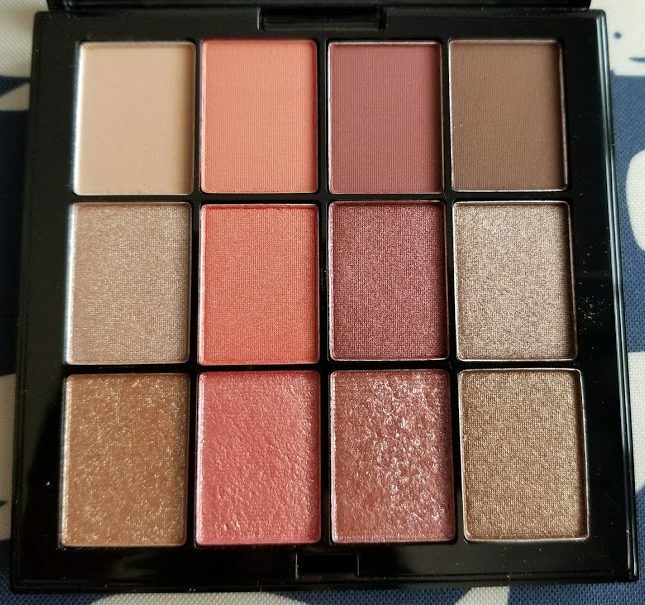 For those new to highlighting/contouring or wanting a more natural look, this matte palette is a perfect option. 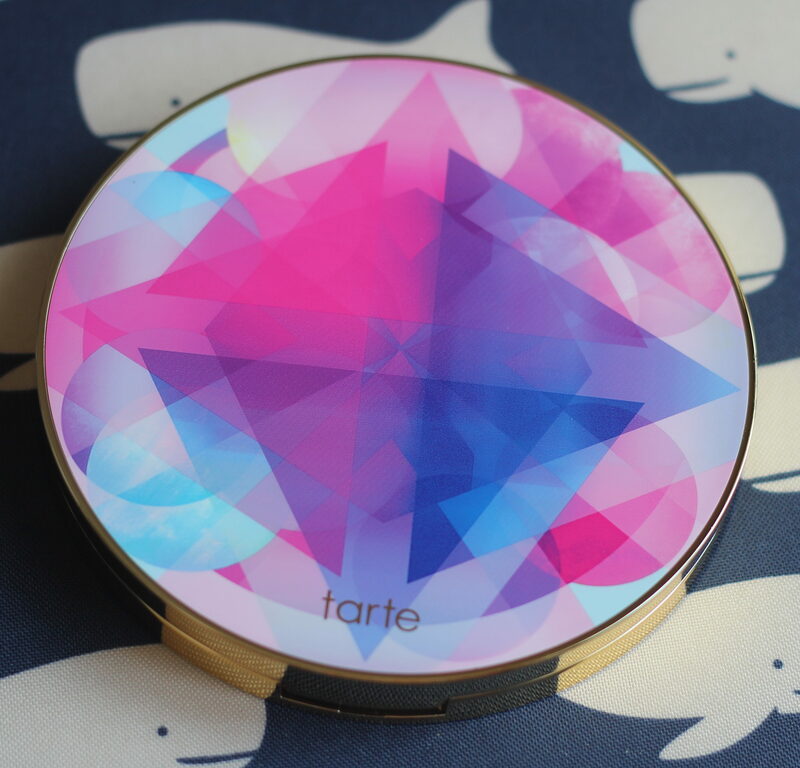 It also helps that it’s travel-friendly and has cute packaging which includes a mirror. 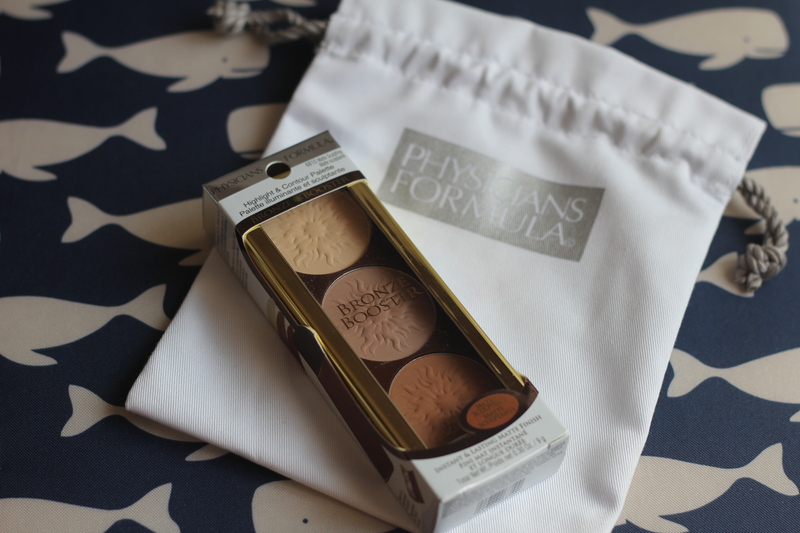 Physician’s Formula Bronze Booster Highlight & Contour Matte Sculpting Palette can be purchased from Amazon. Royal and Langnickel was back this year with their collection of color brushes. This time, I got the MODA Contour Brush in my swag bag which I used to apply the Physician’s Formula Bronze Booster. 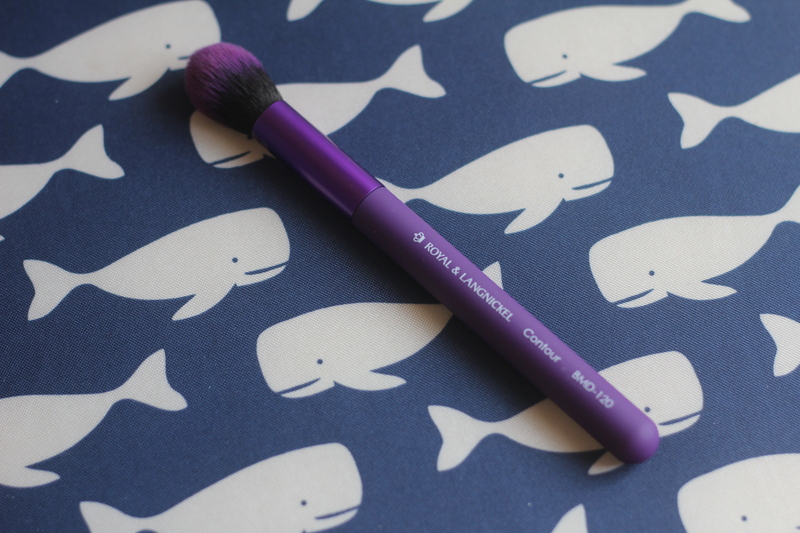 The brush was soft, fluffy, and seemed to blend product well along the contours of my face. 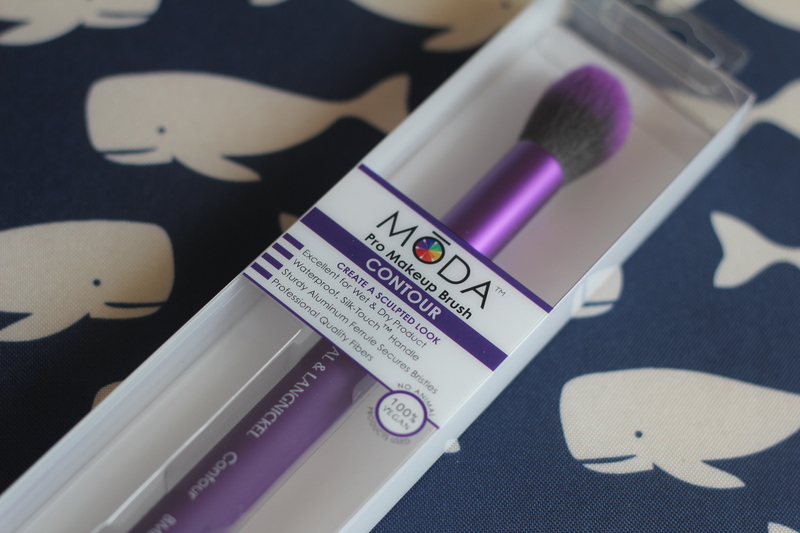 I ended up getting a second MODA Contour Brush from my “bingo card”, which I will save for future use! Royal and Langnickel’s MODA Contour Brush can be purchased from Royal and Langnickel or Amazon. 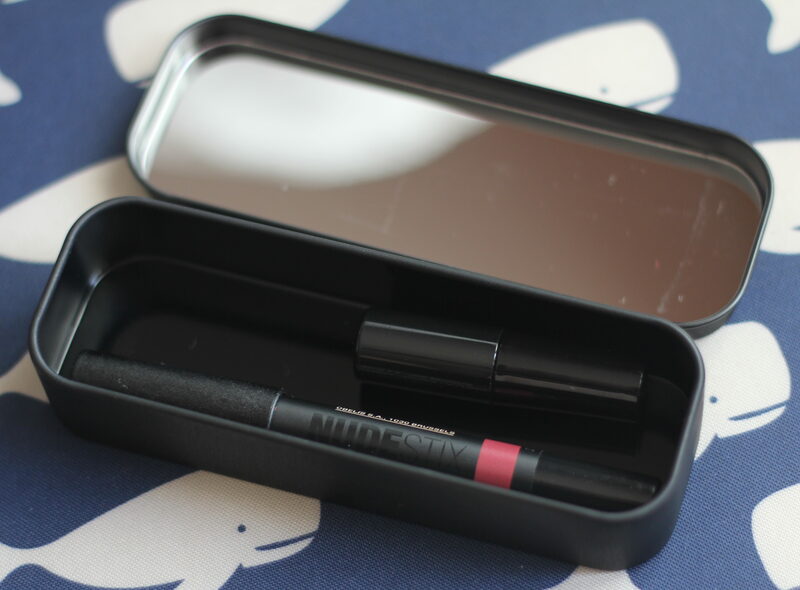 I ended up getting two products from Nudestix, each packaged in a black mirror tin case with a pencil sharpener. 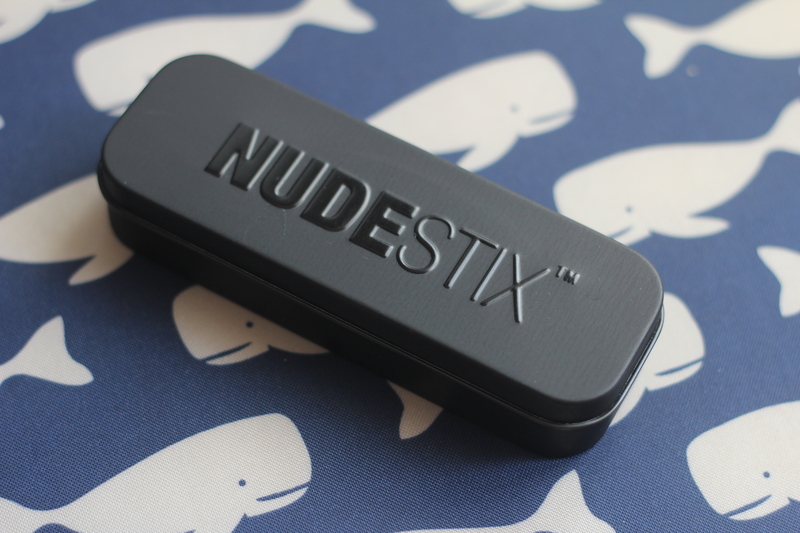 In my swag bag, I received full-sized Nudestix Moisture Pencil which I’m looking forward to trying out. At the booth, I demoed and received a full-sized Magnetic Matte Lip Color in Saint. I’ll be reviewing this product later, but it’s fast become one of my favorite lip products thanks to its comfort, pigmentation, and staying power! Nudestix Magnetic Matte Lip Color in Saint can be purchased from Nudestix or Sephora. 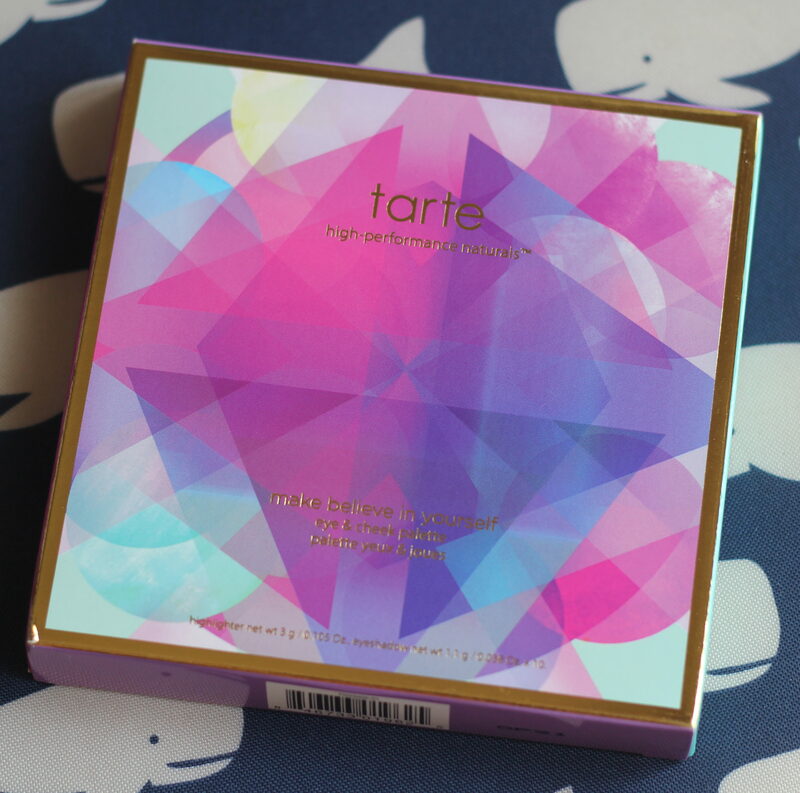 Tarte was back this year selling discounted products to those wanting to stock up on their favorites. In addition, they gave out fan brushes at their booth and the Limited Edition Make Believe in Yourself Eye & Cheek Palette (which they happened to be selling as well) in the swag bag! 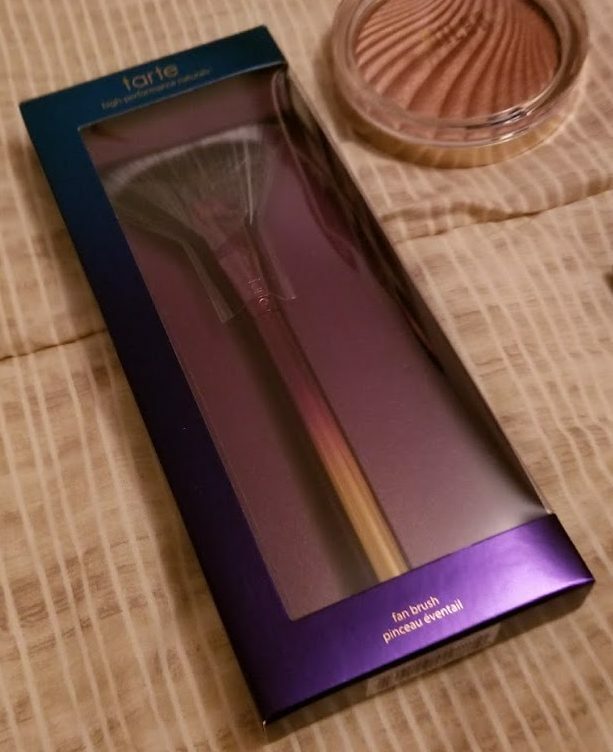 Tarte Fan Brush can be purchased from Tarte or Sephora. 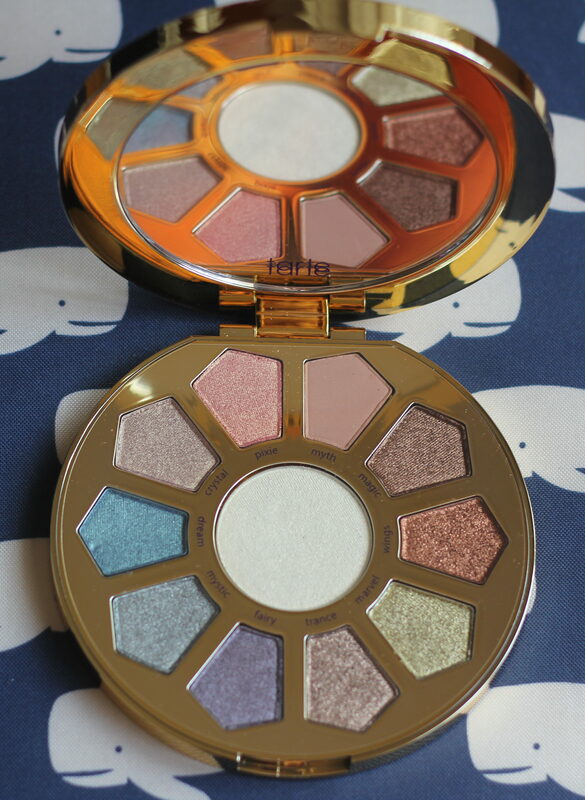 Tarte Make Believe in Yourself Eye & Cheek Palette can be purchased from Tarte or Amazon. Overall, Generation Beauty San Francisco was an exhausting yet enjoyable and educational weekend. 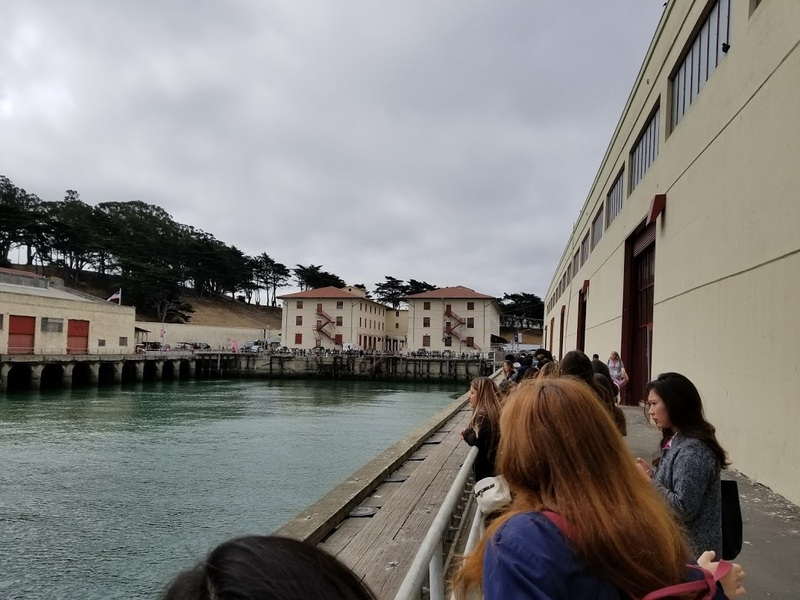 Compared to previous years, the event seemed to run more smoothly, which is an indication that the organizers are responding to feedback and striving for improvement. 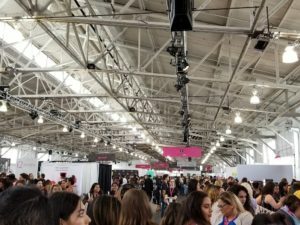 While there were more attempts to sell products at this Generation Beauty, the quality of samples and freebies didn’t seem to suffer too much. Not too bad, considering I got free admission! Thank you again to my friend for the free ticket and for hanging out! Leaving Generation Beauty, I certainly have a restored curiosity in makeup and am looking forward to experimenting with new products. I’ll be reviewing a few of them in the coming weeks/months! Thus ends this really long update. Sorry for the lack of posts lately! Life has been really busy these past few months and I haven’t had much free time to work on this blog. However, based on my Google Adsense it looks like it’s still getting hits, so thank you for not giving up on me!